S&S Online Marketing is a national and international operating online marketing company specializing in all forms of search engine marketing and online marketing. 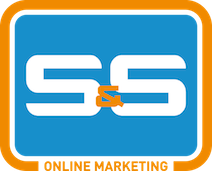 The company S&S Online Marketing was founded in 2008 by Joris Stigters and Robin Sluijter in a city close to Amsterdam, The Netherlands. The two owners were working for large companies in the online marketing industry and decided it was time to set up S&S Online Marketing and focus their extensive knowledge and experience into this market. “We have found that there was, and is a misuse being made by the business owners in the online marketing world. We wanted to do something about this and help business owners to achieve the results and cooperation they were looking for. With an honest approach, fair prizes and always reaching deadlines we started this online marketing company in our basement. Thanks to our clients and the successes, we quickly moved to an office and hired our first colleagues. Because of our transparant and effective approach, clients demanded for more online marketing services besides the search engine campaigns and SEO we were only doing by then. This resulted in a grow from a search marketing agency to a full service internet marketing company with specialists within each activity. We create specialists because the online marketing world is evolving frequently, so you need people who are daily involved with their activity. 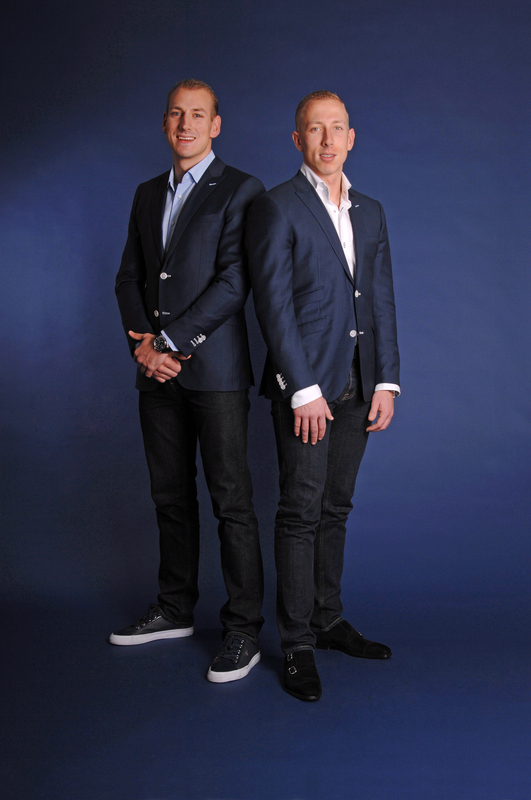 Meanwhile, the daily management is done by Robin and Marcel Sluijter. Marcel has been working with the company since 2010 and has proven to be a tremendous addition to the team. This has resulted in the fact that Marcel is currently responsible for the internal control of our entire marketing team. With the traffic that we achieve for clients, we use a conversion optimization path. Visitors are nice, high quality visitors are better, but conversion is what it is all about for our clients. The conversion differs for each client. This can be a sell through a webshop, a filled in contact form or just a phone call. We discuss all the goals and conversion points with our clients and track each and every activity on the website. Those visitors will be monitored and the website will be optimized based on the analysis. This means that we will get more conversion out of our existing visitors for our customers. As a result, we realize more applications, sales or registrations for a website. We specialize in providing online marketing projects, where companies get the most out of their website. More is obviously very broad. We calibrate this to the wishes of the customer, such as; more orders, more views, more applications, more contact, etc. To achieve this, we use an optimal mix of marketing methods to generate traffic and positively influence the experience of website visitors. By using the above techniques, we ensure that websites generate more targeted traffic. We analyze this traffic through our Web Analytics techniques, giving you more insight into the behavior of the visitors on your website. The results of the analytical tools we use to improve results and increase the conversion for your website so we can bring forth what traffic via which keywords is most interesting. You can also tune other marketing campaigns so that it better reflects the needs and perceptions of the customer. Because we fully measure the campaigns per euro spent, we can analyze where the marketing budget is spent on and what the customer gets back. For example, direct sales at online shops or request B2B website. As a result, companies are able to spend their marketing budget more effectively. S&S Online Marketing uses brainstorm sessions and only integrates campaigns that are specifically designed for your organization. This client oriented approach will make your campaign more effective and more efficient. S&S Online Marketing optimally adapts to your organization.